JConcepts 1/8 Double Dees V2 Buggy Tires Discounts Apply ! 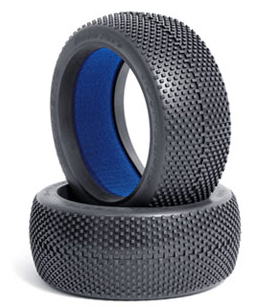 JCI3007V201 - JConcepts 1/8 Double Dees V2 Buggy Tires, Blue (Soft) compound. Fits 1/8 scale buggy rims, 2 qt.